Cause of arrest alleged as illegally holding a number of state secrets documents, having connections with overseas institutions, organizations and individuals for illegally supplying state secrets, accepting long-term foreign funds, undertaking some tasks as a citizen agent, intervening in some sensitive cases, fabricating rumors on the Internet, inciting the petitioners and client family members against state organs, disturbing social order, and thus resulting in adverse social impacts. 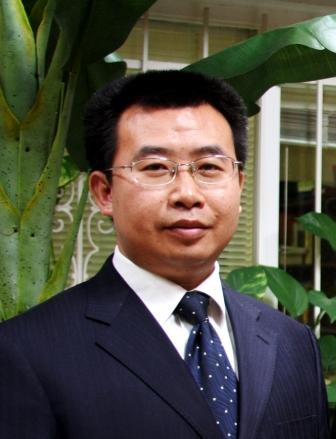 This entry was posted in China and tagged Inciting Subversion, Jiang Tianyong. Bookmark the permalink.